EPDM synthetic rubber vulcanization of the further strengthenings of the materials of polymer ,the good performance for Aging resistance,weather resistance,electrical insulation,corrosion resistance,impact resistance etc. 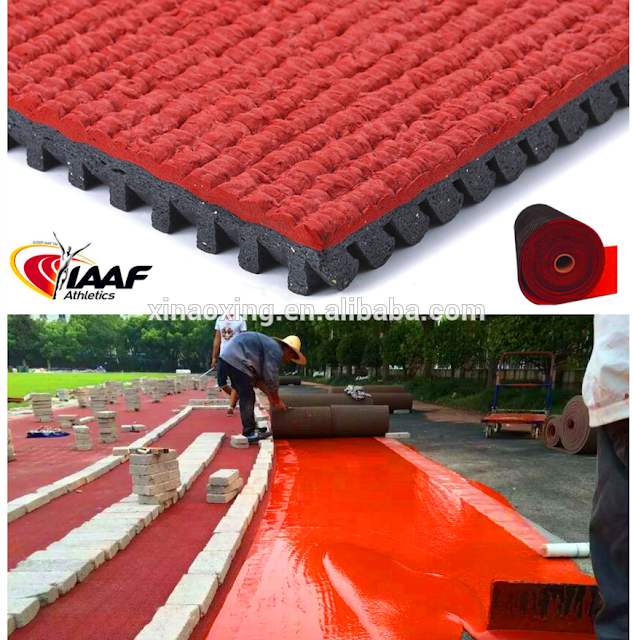 Natural rubber has excellent propertiles of high elastic,insulation,waterproof,low specific gravity,After appropriate treatment with alkali,heat,cold,pressure.Full solid be compression deformation.Its advanced partitiion design maximizes absorption and recovery of energy. 1. Painting for lines Marking.